The Malaysian economy is the third largest in southeast Asia, behind the more populous Indonesia and Thailand. Malaysia’s economic performance has been on the increase as the country has transformed itself from being a producer of raw materials into a multi sector economy. In this era of globalisation, many companies are seeking international expansion of their businesses into many Asian nations, including Malaysia. This business growth and expansion requires proper handling and often requires translation services to ensure understanding between your business partners, target markets and customers. In targeting Malay speaking countries, it is vitally important to have strong and effective translation service. As with any Malay translation, it is important to be clear about what kind of service you need. Whether it is business, medical or legal documents, website content or family documents, each different type of work will require a specific kind of treatment. It’s important to be clear on your subject matter, the purpose and the intended target audience of your translation. Taking time to think this through enables translators to understand the intentions of your document so that they can create the translation appropriately and make the transition from the source language to the target language as seamless as possible. In sending business and official documents, an incorrect use of tone can be deemed inappropriate by the receiving company and be damaging to your company brand or convey the wrong business message. It’s easy to cause significant damage, or indeed create a negative bottom line, with inappropriate Malay translations that are often easily missed. Remember, a small amount of preparation will go a long way to ensuring your Malay translation is successful. 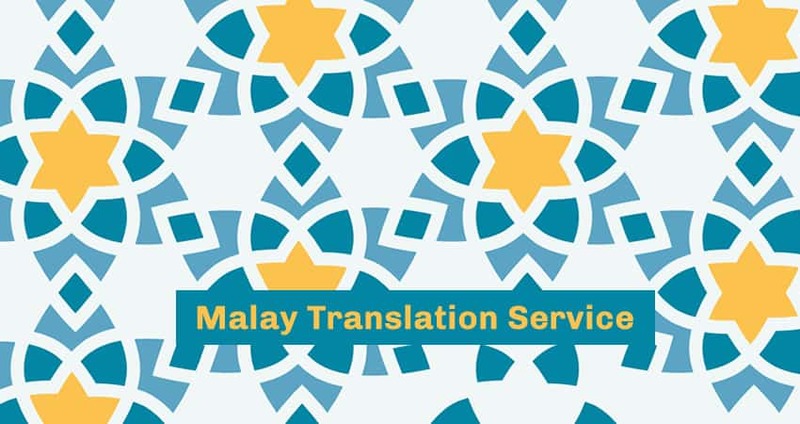 Choosing the right Malay Translation services for you! We’ve all had situations where time is against us and we have an urgent piece of work that requires completion. Perhaps you’re on a deadline with an overseas business partner, and you really need a contract translated before it is signed. 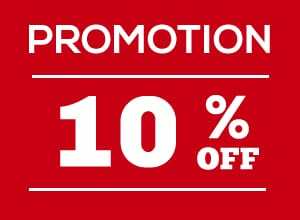 It’s easy in times like these to jump at the quickest or cheapest Malay translation service available. The service provider may be just down the street from your office or they may offer ‘too good to be true’ pricing or turnaround time. It’s important to refrain from taking the quick fix solution. By choosing a disreputable or inexperienced translation service, you may be risking more than breaking a deadline. We recommend taking the time to choose the right translation service for you. We suggest looking for certain key attributes when seeking translation services in Singapore. The first attribute you should seek out is quality. Are there quality controls factored into the services offered and included in the pricing structure? Is the company using professional translators to carry out the work? Are there options on services to cater to a variety of needs? Do they understand what type of dialect translation is required for which audience? Do they provide reasonable turnaround times? Is the work accurate, created by a native speaker who understands the subtleties and nuances of language translations? Does the work have the authenticity of a native speaker? Does the tone of the translation fit the intent of the writer? As with any business transaction, confidentiality must be guaranteed throughout the Malay translation process. In any translation, it’s not worth taking the risk on quality. Malay, also known as Bahasa Melayu, is the official language of several countries including Malaysia, Indonesia and Brunei. Malay is one of the languages widely spoken in Singapore, with nearly 40 million speakers. Malay has been established as the native and regional language of several coastal areas of Malaysia and Indonesia. Malay is a major language of the Austronesian family of languages and is widely spread across southeast Asia, Madagascar and the Pacific. Bahasa Melayu in Malaysia is similar with Bahasa Indonesia because both languages derive from Standard Malay. Their main difference is the vocabulary as both have been influenced by Sanskrit, Arabic and Javanese. Malay can be written in two scripts, one a Latin derivative called Rumi and the other an Arabic-derived script called Jawi. Both scripts are official and while the preservation of the Jawi dialect is being encouraged, the Rumi dialect is far more commonly used in Malay’s daily lives for both official and conversational purposes. There are 11 groups of dialects of Malay including regionally based dialects Negeri, Johor, Perak dialect, Kelatin dialect, Terengganu, Kuala Lumpur, Serawak with Selangor in the harbour side towns, and Chinese heredity dialect in Chinese populated areas.